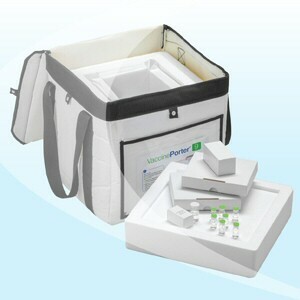 Veterinary Cyto Procedure Pack - Helapet Ltd. 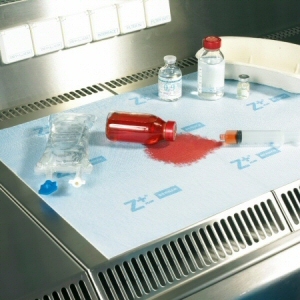 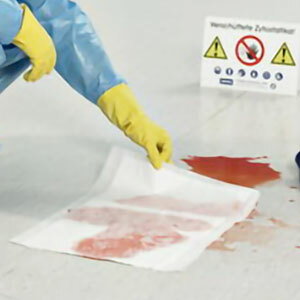 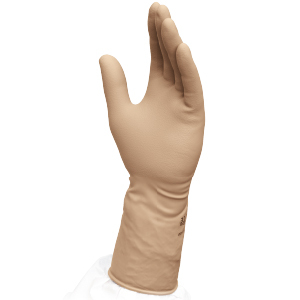 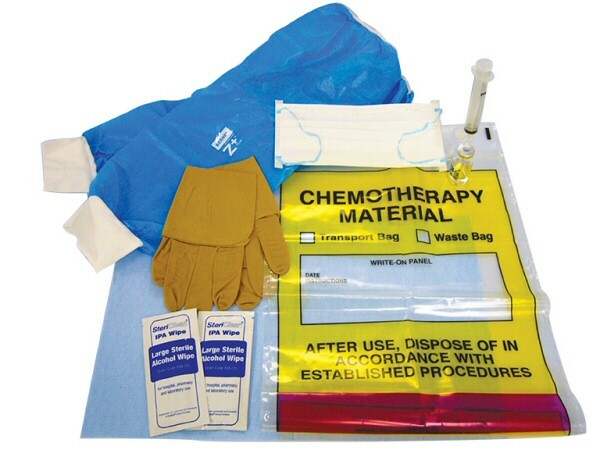 The Veterinary Cyto Procedure Pack contains a list of type-tested, latex-free apparel and essential accessories designed to protect vet practitioners against accidental cytotoxic spills, splashes and aerosols. 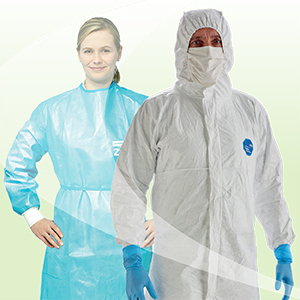 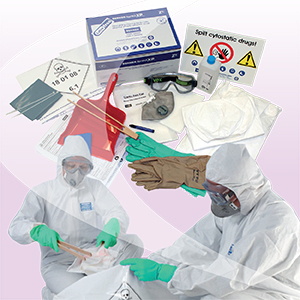 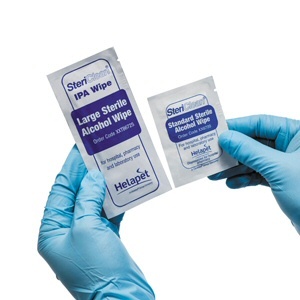 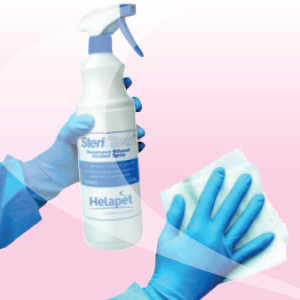 Each pack item has been selected to significantly reduce the risk of possible exposure and cross contamination. 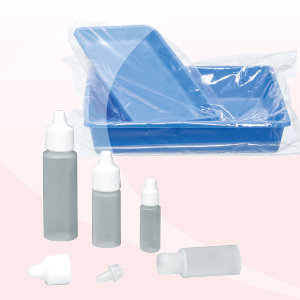 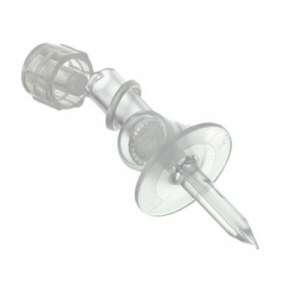 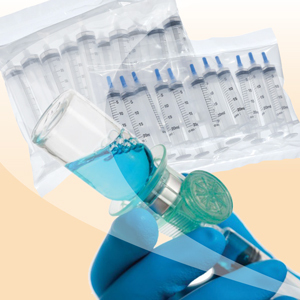 The Veterinary Cyto Procedure Pack can help to reduce preparation time between each treatment, by negating the need to source individual components from stock. 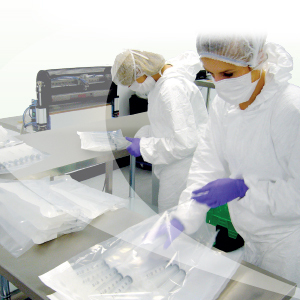 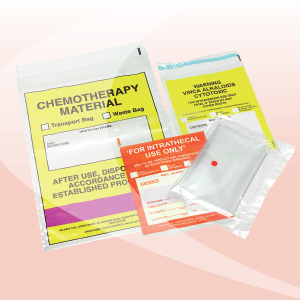 Contained in a handy "grab and go" pack, each Cyto Procedure Pack is securely vacuum sealed in transparent wrapping and individually labelled for easy identification of the contents. 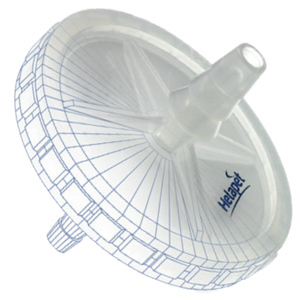 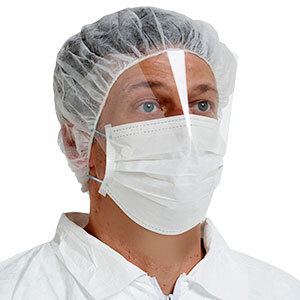 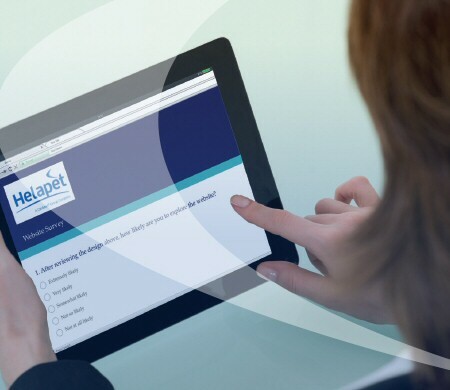 Based on personal preference, Helapet offer a standard and deluxe version with a choice of oversleeves or closed front gown protection. 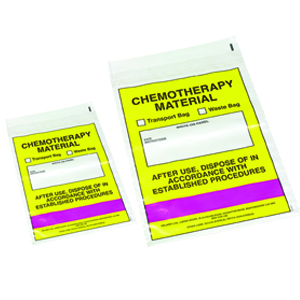 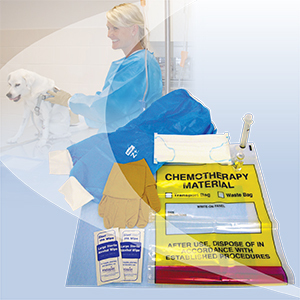 For clinical procedures involving cytotoxics and other potentially hazardous medications, the Veterinary Cyto Procedure Pack provides piece of mind for professionals conducting regular chemotherapy treatments.